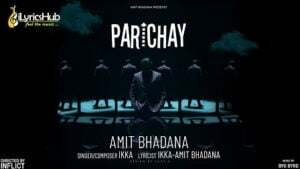 Parichay Lyrics Sung & composed by “Ikka” Music is given by “Byg Byrd” Witness the unbelievable life story of Amit Bhadana. Amit Brings You His First Song. 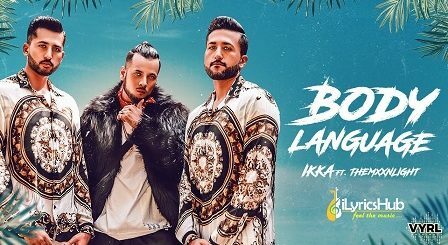 This song is dedicated to his Family Fans And Team.